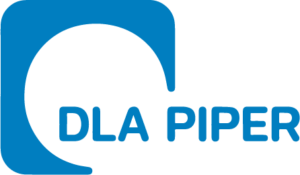 DLA Piper is a market leader in emerging growth and venture capital, with 200 lawyers in the US and 400 around the world who specifically serve entrepreneurs, technology companies and venture funds by focusing on private equity and venture capital transactions. With more than 20 US offices, and nearly 80 globally, we are strategically positioned to effectively represent venture capital clients investing abroad and portfolio companies going global. In the US, DLA Piper also offers unparalleled geographic coverage with experienced, market-leading practitioners in all major emerging growth and venture capital markets.